For years, there have been warnings that the overuse of antibiotics was a danger. Now that danger has arrived. A new superbug has evolved, as life itself is always a cycle. 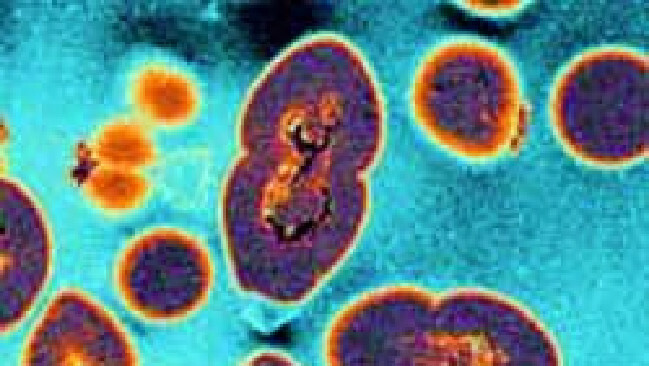 This new superbug is impervious to ALL known antibiotics, an evolutionary step that was never contemplated. This superbug has the ability to infect other bacteria, yet instead of destroying its virulent competition, this new evolutionary strain of e. coli actually strengthens them by giving them the same antibiotic shield it has evolved as a self-defense mechanism. While it is believed to have emerged in China, it has been discovered in Denmark as well. The fundamental cornerstone of everything is a cycle. Each cycle creates the next generation by referring to the last. Children are constructed from the merger of DNA from both parents, which is why children take on traits from each parent. Markets function in the same manner. 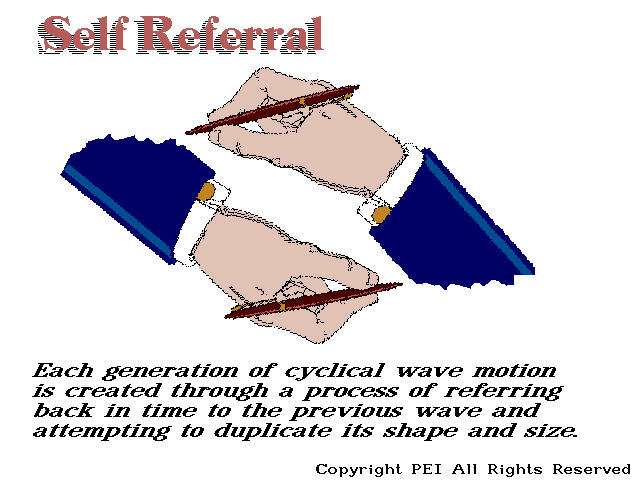 We call it technical analysis, Elliot Wave, or whatever, but these types of analyses are generally looking for a repetitive pattern that comes down to self-referral. Everything evolves. This is the recognition in the design of the Global Market Watch. Understanding that everything functions in a cyclical manner of self-referral is the starting point. This applies to absolutely everything. It is fractal. « Do We NEED Computers to See Beyond Our Own Hardwiring?